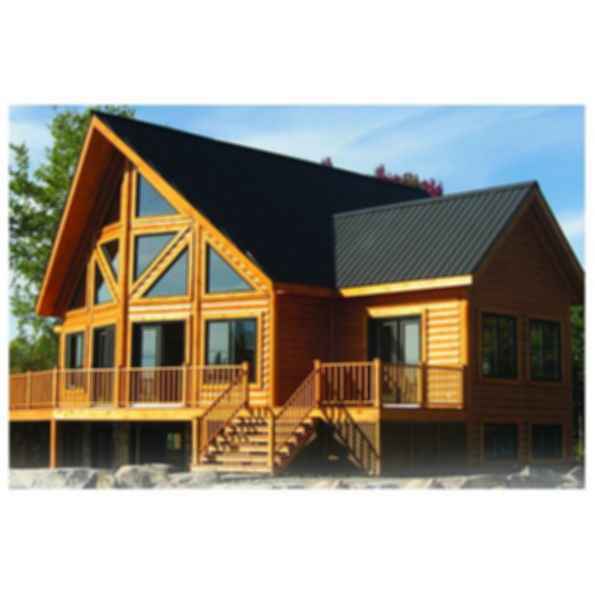 The SuperVic profile gives you the classic look of standing seam in a cost-effective metal roofing solution. Four main steel ribs 3/4" (19 mm) high, coupled with stiffening beads on each low side of these main ribs, give triple protection and assure a snug fitting side lap. SuperVic's greater strength permits spans over 20" (508 mm), resulting in fewer supports and fasteners.